I try to do these every week. I’d like to, ideally, but it seems to be more like when folders and zip files clog up my desktop enough to really get on my nerves. Fair enough. A full 20 records joined the playlist today, including a couple wintry classics from Anathema that either were overlooked by me or wrongly left out, plus the new Witch Mountain album, and some other recently-reviewed and otherwise-written-about stuff. It’s actually a pretty killer list. 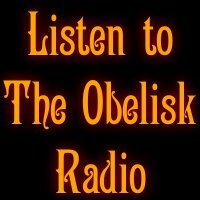 If you’re into it, or if you want to see what else has been added lately or what was played today, check out the Playlist and Updates Page. I spend an embarrassing amount of time there. Here are a few more reasons why. The unheralded heroes of Sweden’s retro heavy movement return with their first full-length since 2007. 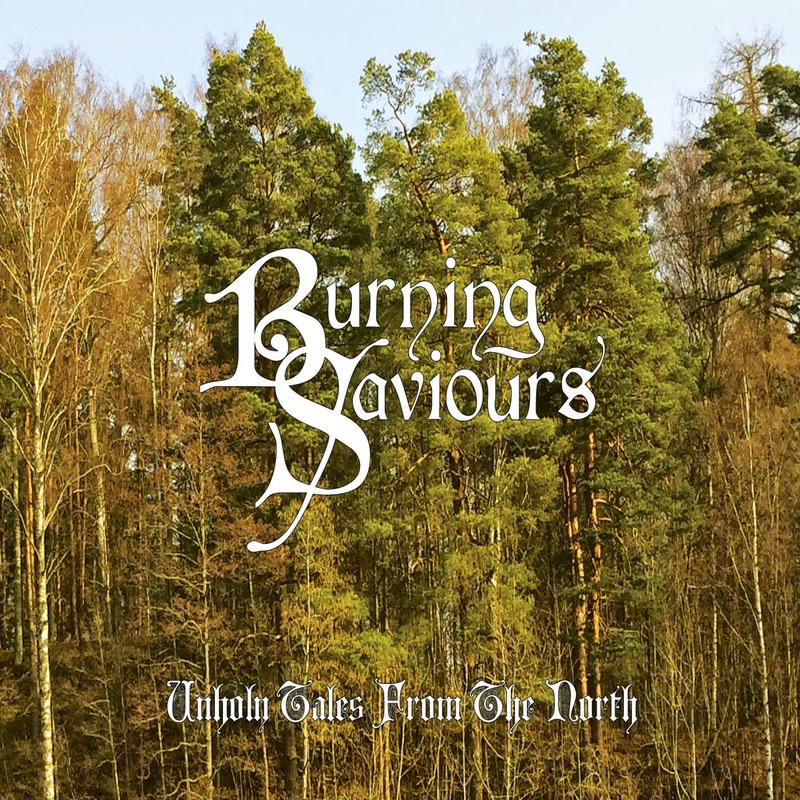 Their fifth outing overall, Burning Saviours‘ Unholy Tales from the North follows a series of four singles released between 2012 and 2013 (recently compiled by I Hate Records and released under the title Boken Om Förbannelsen) and finds the Örebro four-piece reveling in ’70s-style doom once more, albeit with a rawer and less directly ’70s-style production. That is, it’s not as directly fuzzed as their self-titled debut was nine years ago, when it was pretty much them and Witchcraft digging on classic Pentagram alone, but still presented in the same spirit, a strong opening trio of “They Will Rise Tonight,” “And the Wolves Cried Out” and “Your Love Hurts Like Fire” creating a lasting impression somewhere between early metal (think Rocka Rolla-era Priest) and the heavy rock that preceded it. Two Swedish-language tracks, “Ondskan” and “Lyktgubben,” end each side, and at 28 minutes, it’s a quick runthrough, but shows easily that Burning Saviours — since 2010 the lineup of guitarist/vocalist Mikael Monks, lead guitarist Jonas Hartikainen, bassist Fredrik Evertsson and drummer Martin Wijkström — remain vital in their approach, cuts like “Inside My Mind” and “The Sons of the North” exploring metal’s roots effectively and organically while crafting something new, if familiar, from them. Burning Saviours on Thee Facebooks, at Transubstans Records. Swiss newcomers Soldat Hans seem to be embarking on an admirably ambitious journey with their self-released debut, Dress Rehearsal, the title of which hints at their thinking of it as a demo, but for which the extended four tracks included serve to craft a sense of ambience that marks it unmistakably as a full-length. 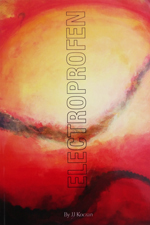 Engrossing in its atmosphere, patient in its construction and impeccably conceived, Dress Rehearsal plays out lengthy builds fluidly and takes listeners from minimalist drone and slow unfolding to massive, feedback-caked sludge, and then back again, sounding natural in the process and brilliant for both its pummel and restraint. None of the four cuts — “Meine Liebste; Sie zerbricht sich” (15:21), “Esthère (im bronzefarbenen Licht)” (13:34), “Zikueth! Zikueth!” (18:25) and “Liefdesgrot” (15:08) — really departs from a bleak, moody feel, but there are shifts throughout, as “Esthère (im bronzefarbenen Licht)” moves from the linearity of the opener to brooding post-rock and jazzy exploration before hitting its own wash of viciousness. To have a band take such control of their sound on their first outing is remarkable, and the longest and farthest ranging of the tracks, “Zikueth! Zikueth!” provides Soldat Hans their shining moment, theatrical but not overdone, melodic early and raging late, hypnotic in the middle, as classic as it is avant garde. They close out with another maddening payoff in “Liefdesgrot,” and while in the future I’d be interested to hear them take on structures as wide-ranging as what they bring sonically to Dress Rehearsal, if this is just practice, I can’t wait for the show to start. 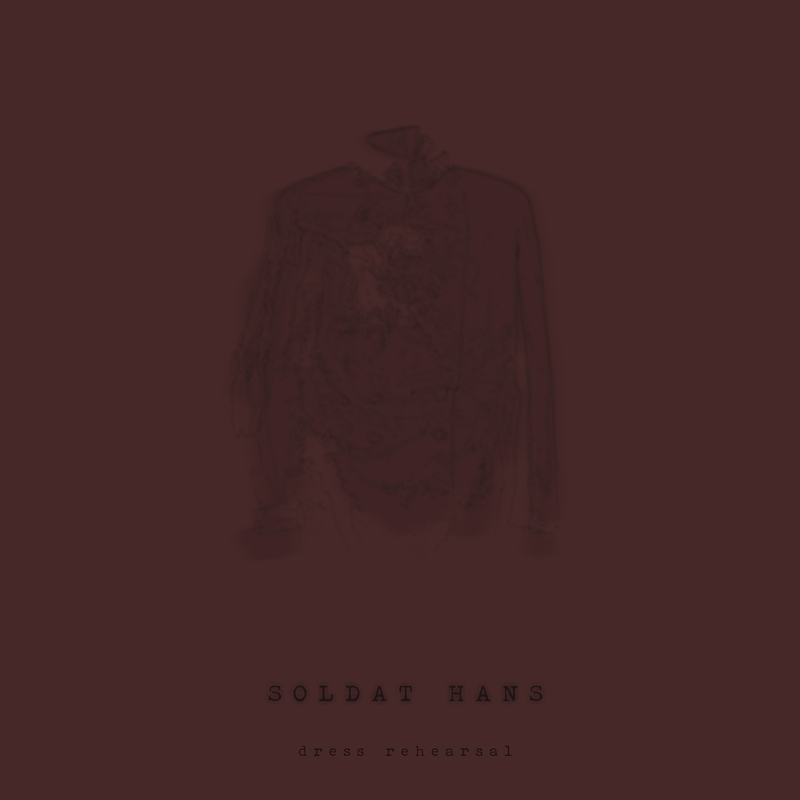 Soldat Hans on Thee Facebooks, on Bandcamp. If you were to go by their sound alone, I don’t think there’s any way you could come out of hearing burly five-piece Olde‘s Hypaethral Records debut long-player, I, and not imagine they were from Virginia. In fact, they come from Toronto, but the aggro Southern metal they purvey on the album’s eight bruising tracks would be right at home in the heart of sludgeland, full as it is of steady rolls — Sons of Otis drummer Ryan Aubin provides trailmarking thud — the from-the-chest growling from Doug McLarty and lumbering riffs, songs like “Heart Attack” and “Changelings” in the tracklist’s midsection readily crossing the line between sludge and doom, all mudhole stomp, metallic affiliation and violent groove. There’s atmosphere at work, but it comes out through the aggression portrayed, and ultimately, I has about as all the ambience of having your teeth kicked in. And yes, that counts the variation on the theme in the closing “Perimeter Walk,” the more echoing guitar, farther back vocals, and so on. 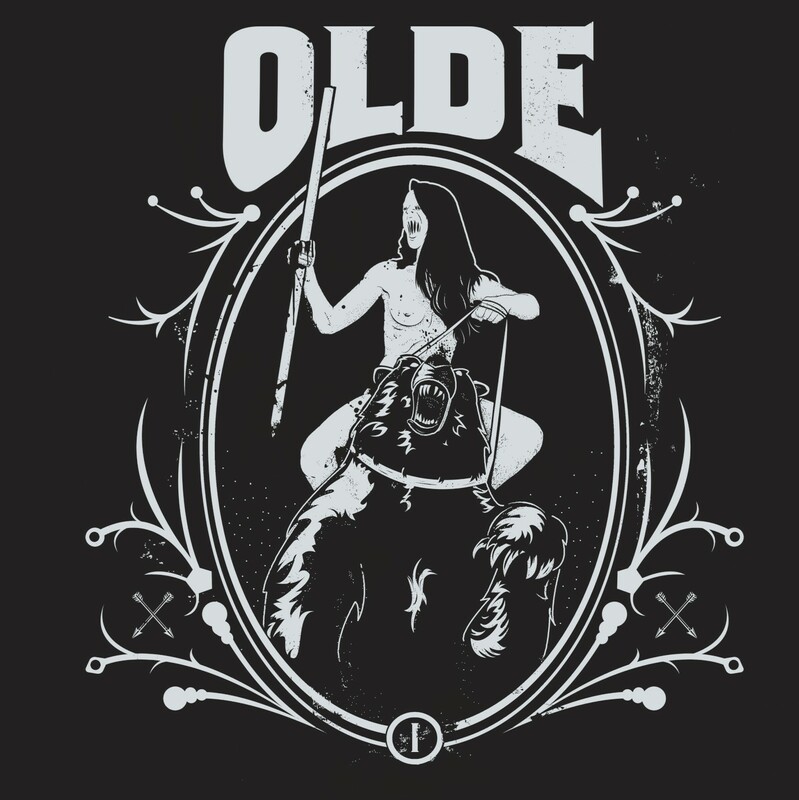 With a crisp production behind it, Olde‘s debut knows precisely the kind of beatdown it wants to deliver and sets about its task with brutal efficiency. Olde on Thee Facebooks, Hypaethral Records on Bandcamp. Recorded at some point between then and now at Joonior Studios in Seattle, Washington — I’m guessing more toward “then” — the 2014 outing Live at Jooniors from Portland four-piece Holy Grove is only two songs, but even one would be enough to serve notice of their warm tonality and the bluesy vocals of Andrea Vidal, who pushes her voice to its reaches on “Holy Grove” and still manages to nail the emotional crux. Honestly, that would probably be enough to carry “Holy Grove” and the following “Nix” on its own — sold; I’m on board — but I won’t discount the fuzz in Trent Jacobs‘ guitar or bassist Gregg Emley‘s fills in “Nix,” or the seamless shift drummer Craig Bradford leads between subdued verses and the tense chorus of “Holy Grove.” As far as serving notice goes, Live at Jooniors does so and then some, and without sacrificing sound quality as so many underground live recordings do. 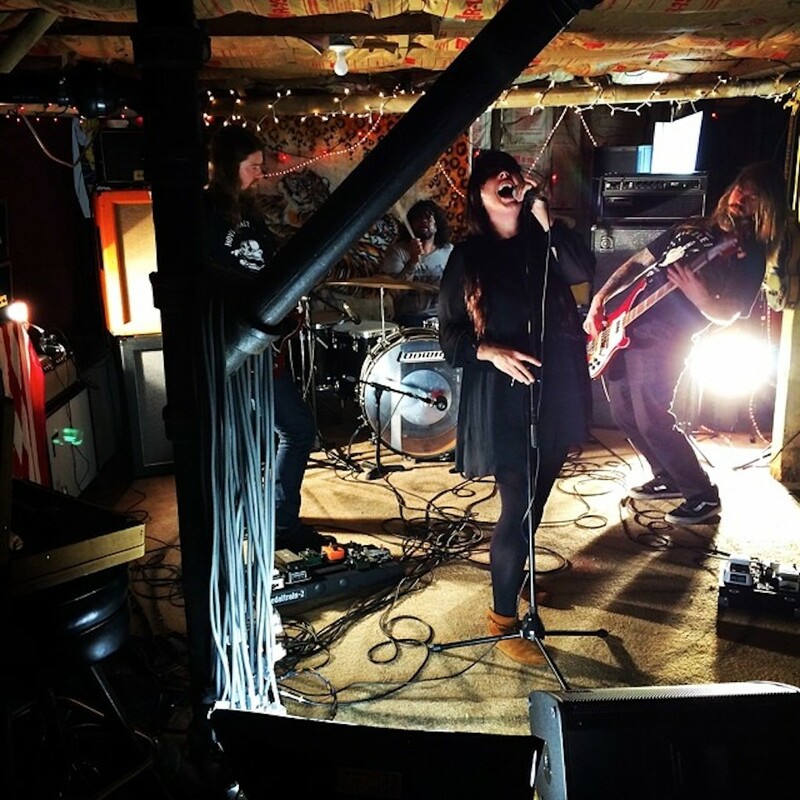 Seems to me a 7″ release wouldn’t be out of order, but Holy Grove seem more intent on getting together their full-length debut, which if they can bring to the studio the vibe they create in just 13 minutes on stage, is going to be something to look out for indeed. Learn the name, because you’ll hear it again. 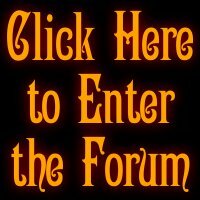 Holy Grove on Thee Facebooks, on Bandcamp. 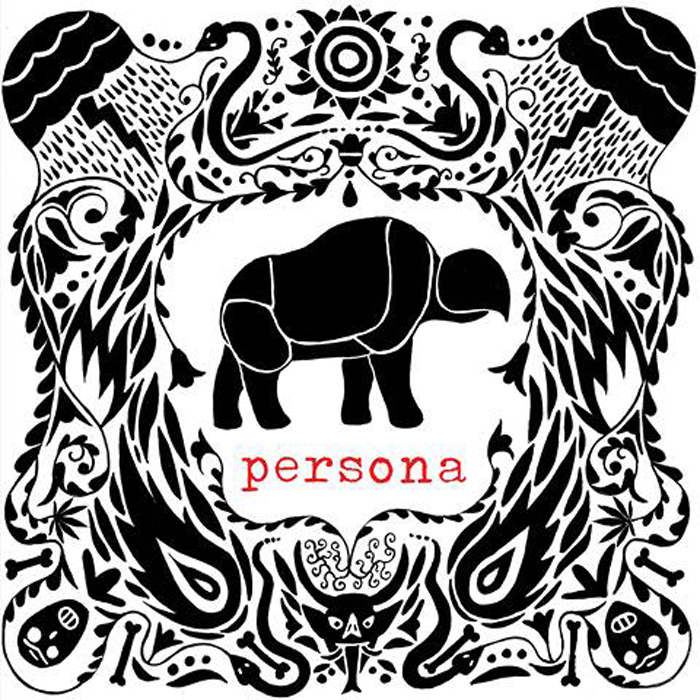 Buenos Aires instrumental four-piece Persona formed in 2004/2005, but their newly-released self-titled appears to be their first LP, preceded by a 2012 EP. If the better part of the intermittent decade was spent jamming, it doesn’t seem to have hurt the band, who present nine plotted but flowing tracks that keep some loose sensibility to them while following a course of classic heavy and fuzz rock. The lineup of guitarist/bassists Lucas Podestá and Santiago Adano, guitarist Gustavo Hernández and drummer Esteban Podestá touch here and there on more metal tendencies, as on “Los Perros” and the brief “Cortina,” but that’s no more out of place than the proggy exploration of “Cuna de Fantasmas,” a King Crimson-style noodling underscored by subtly engaging snare work and giving way to a heavier push. The lead guitar on “Cazador” provides a particularly engaging moment of payoff for the album’s first half, but there’s enough variety throughout that Persona‘s Persona offers a range of satisfying moments. Still room for the band to develop their style, but they obviously have the will and chemistry to do so. Persona on Thee Facebooks, on Bandcamp. I’ll give it to Hungarian four-piece Dungaree based on their moniker alone. 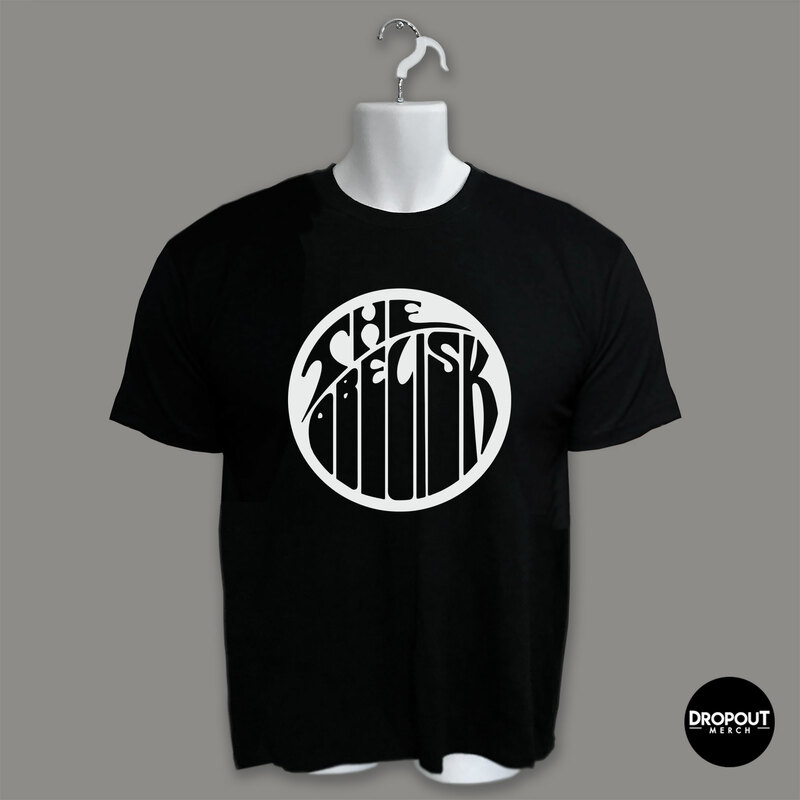 It’s simple, fun to say, and it evokes the rebelliousness of a bygone time. Their debut release, a three-song EP dubbed Climb out of the River, is likewise sharp-dressed, with a grunge-style production that pushes the dudely vocals of László Gergely to the fore ahead of Horváth T. Zoltán‘s guitar, Balogh Attila‘s bass and Dencs Dominik‘s drums to result in a sound that comes across to my American ears more akin to commercial hard rock than underground heavy, though in my experience the line in Europe and particularly Eastern Europe is both less distinct and less relevant. 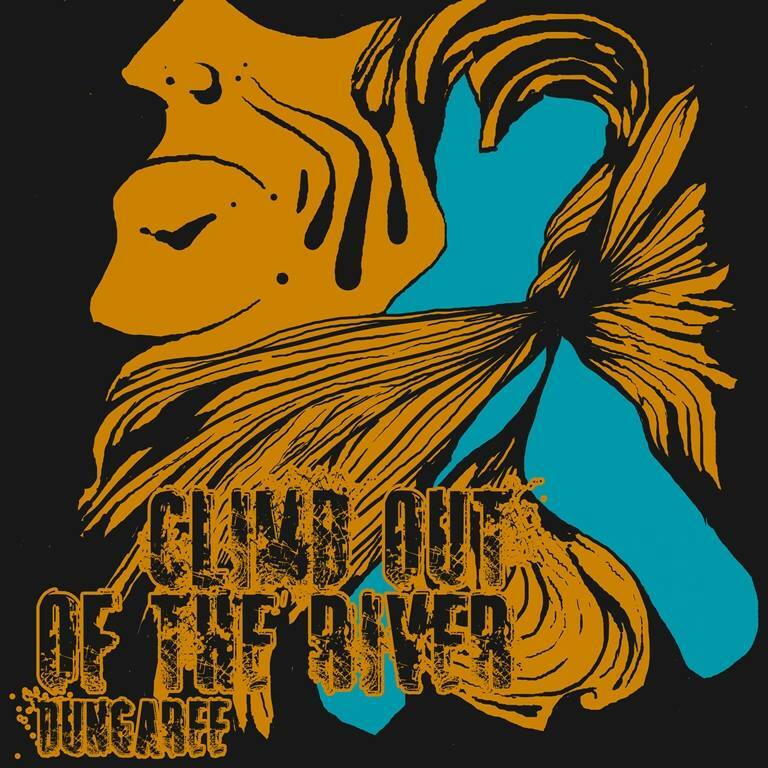 The tracks are short, straightforward, hard-hitting and catchy, with “Climb out of the River” a strong opening hook, “Dream Again” pushing into metallic guitar chugging in its breakneck chorus, and “Right Words” toying with a lounge boogie — snapping fingers and all — that assures the listener that although Dungaree have their sharp corners, they’re not about to take themselves too seriously either. Might not be for everyone, but shows a strong foundation of songwriting, and I wouldn’t ask any more of a first outing than that. Dungaree on Thee Facebooks, on Bandcamp. Six releases, and a pretty varied bunch at that. It’s still really just the tip of the iceberg in terms of what went up to the server. I always like putting stuff on there — it’s like casting a fishing lure, except maybe without killing? I don’t know. More like tossing a fish in the ocean maybe and not knowing when it will swim by the boat again. Or maybe I just (re)watched Jaws recently and have aquatics on the brain. 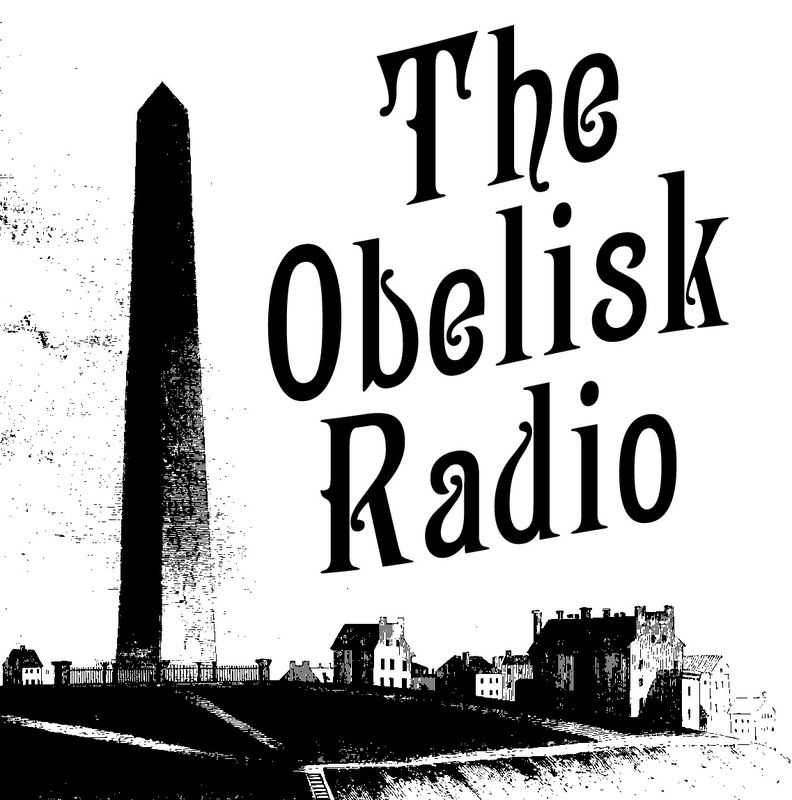 Either way, we’ve passed the two-year mark since the stream went online and I’m very happy with how The Obelisk Radio has turned out. Special thanks to Slevin for all the work he’s put in over that time in helping me with hosting and making it go, and thank you as always for reading and listening.